This diverse and exciting expedition is the perfect all-encompassing itinerary for those wishing to discover almost everything that this spectacular part of the world has to offer. 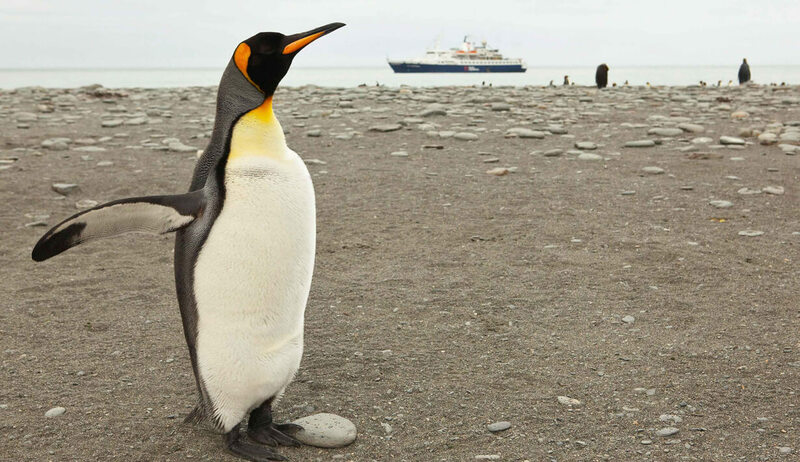 This 20 day itinerary will take you first to the remote, rugged landscapes of the Falkland Islands to experience the islands’ diverse range of flora and fauna, before sailing on to the incomparable wildlife paradise of South Georgia for an unforgettable wildlife experience. 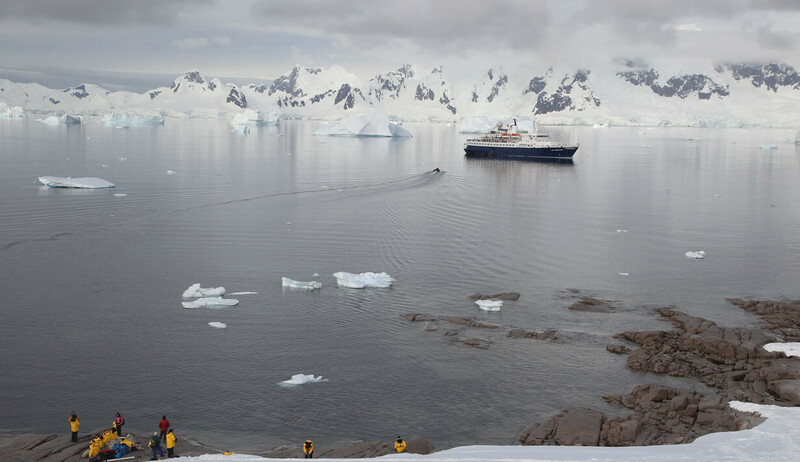 And if that wasn’t enough, you will then sail further south to discover the lands of Antarctica, one of the most spectacular and remote places on earth. 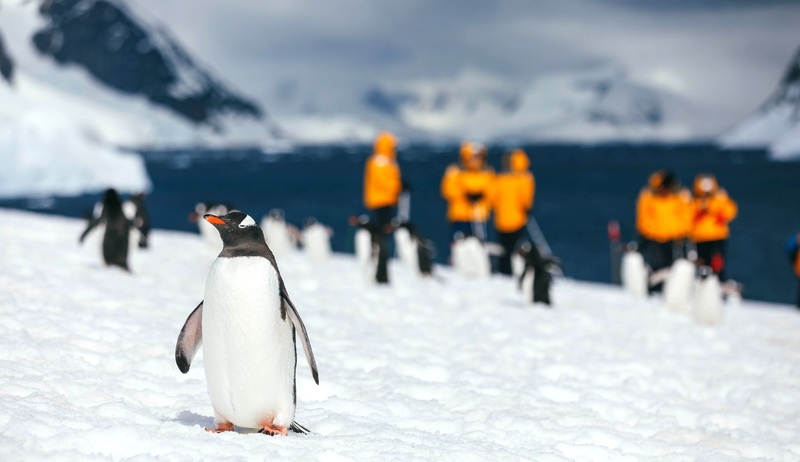 Walking amongst the millions of penguins in South Georgia and learning about the area’s rich history, island-hopping in the Falklands in search of unique wildlife encounters, Zodiac cruising through the ice-strewn waters of Antarctica and enjoying thrilling experiences at every turn…this wonderful itinerary has it all! 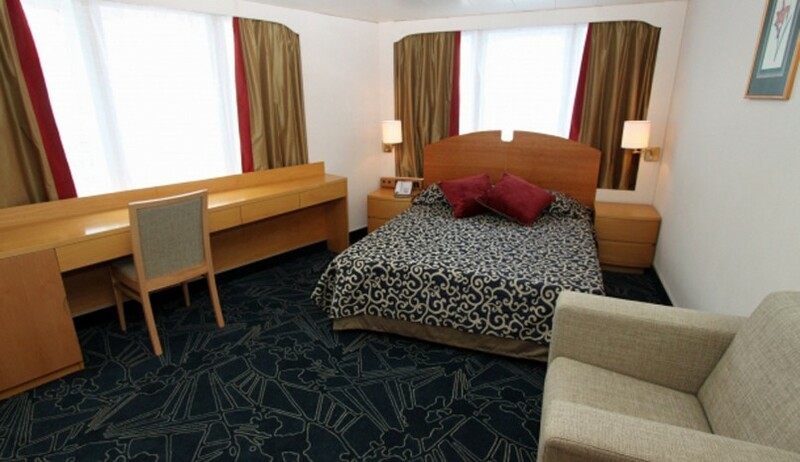 Offer applies to new bookings only and not combinable with any other offer. Subject to availability. 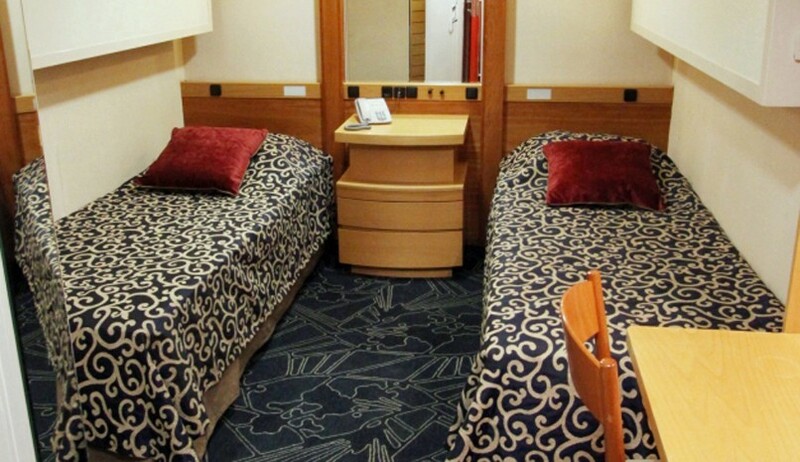 Excludes triple cabins. Full terms & conditions apply. Speak to someone who’s been to Antarctica, Falklands. Start planning your tailor-made trip by calling one of our friendly destination specialists on 0800 195 3385 or 44 1625 581143 for outside the UK. 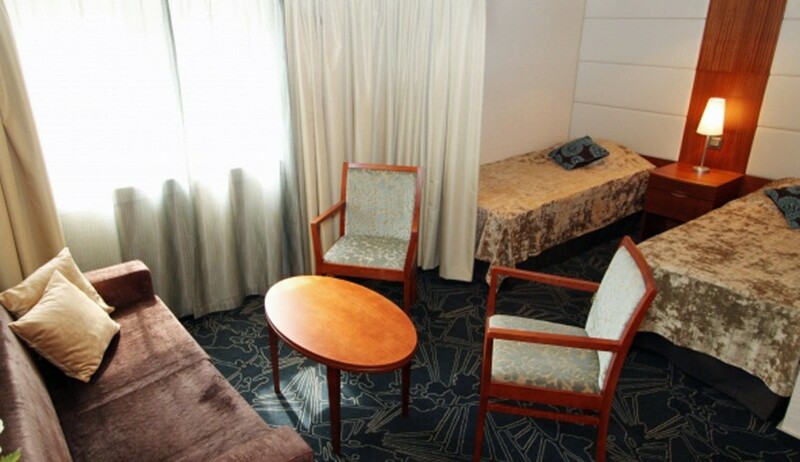 Your epic adventure will begin in Buenos Aires, where after having arrived independently you can join a group transfer to a downtown hotel for your overnight stay before enjoying some time to explore the vibrant Argentinean capital. Buenos Aires is known worldwide for its soaring architecture and rich European heritage and we recommend taking in a tango show or sampling some of the many delightful restaurants and bars. 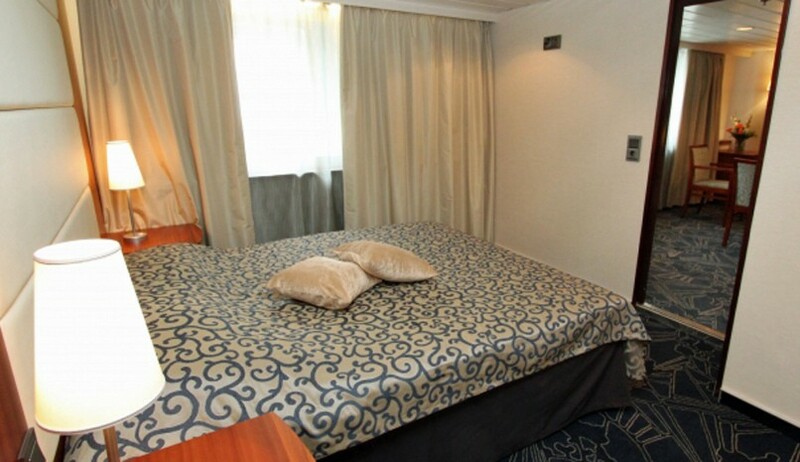 After a good night’s rest and a hearty breakfast you will transfer to the airport for your flight to Ushuaia, the southernmost city in the world. 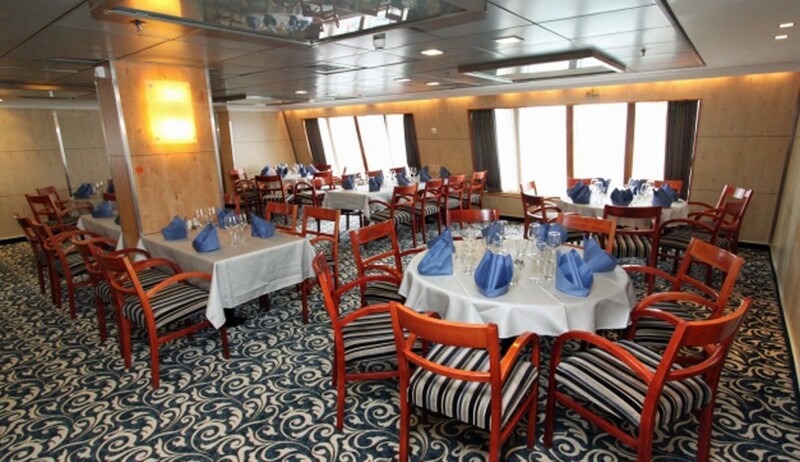 Upon arrival you will have some time to explore this charming city before joining your group transfer to the port where your polar expedition ship awaits you. 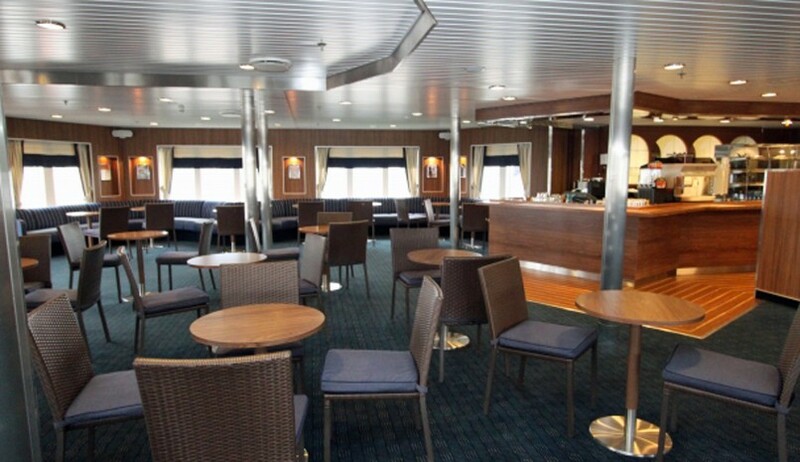 Embarkation will begin in the late afternoon and after meeting your expedition team and settling into your comfortable cabin, you can spend some time exploring your new surroundings and watching from deck as we sail through the scenic and historic Beagle Channel and set course for the Falkland Islands. As we make our way north towards the Falkland Islands we recommend spending some time on deck looking for the multitude of seabirds that often follow in the ship’s wake. 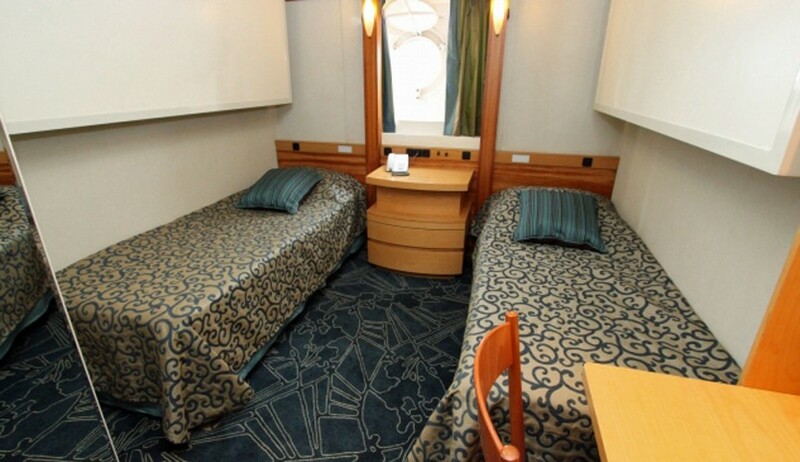 You may also be lucky enough to spot a whale or 2 bobbing in the waters below. 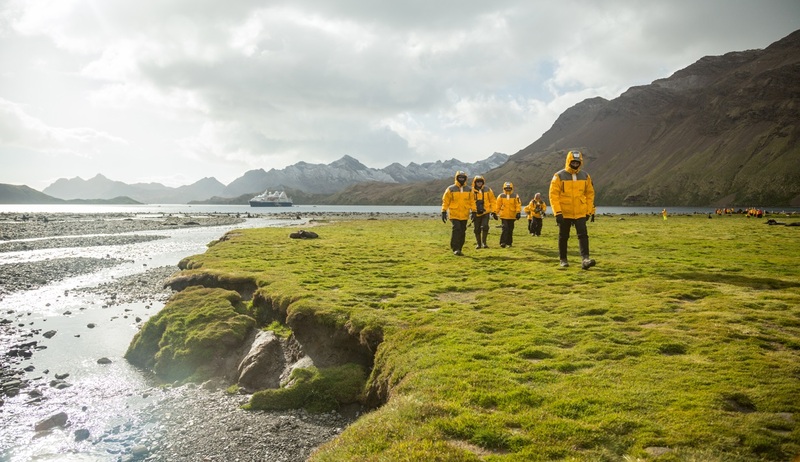 Your informative and entertaining programme of lectures and presentations delivered by your expert expedition team will begin, covering everything from the flora and fauna you will encounter on your voyage, to the history of Polar exploration. There will also be bio-environmental briefings for your time in the Falklands and briefings for use of the Zodiac boats for cruises and shore landings. 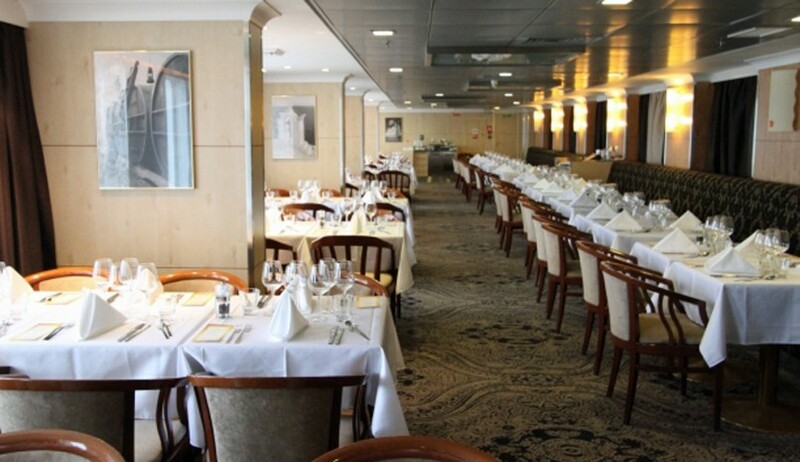 Today your adventure begins in earnest as we arrive in the Falkland Islands to enjoy the first of many shore excursions of our voyage. The remote Falklands archipelago consists of two main islands, East Falkland and West Falkland, and we will spend two days here exploring as much of this fascinating group of islands as possible. 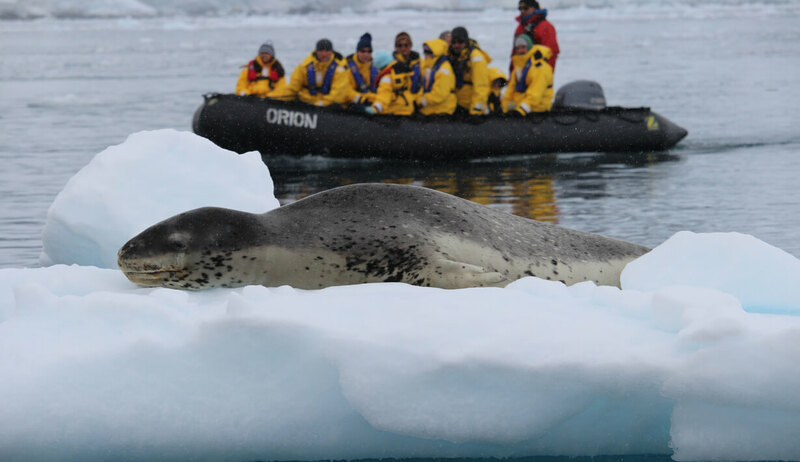 As with all expedition cruising, our exact itinerary will be dictated by sea and ice conditions, with your captain and experienced expedition team choosing the very best course to take advantage of the thrilling wildlife and scenic opportunities available. Places we expect to be able to visit during your time here include Carcass Island, New Island and West Point Island amongst others. 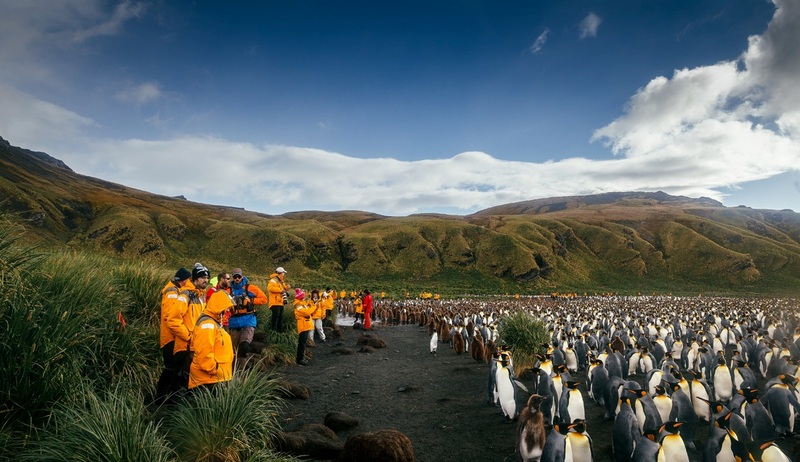 In all of these locations you can expect to experience a great deal of wildlife encounters, including at least three species of penguins and an abundance of other birdlife including the endemic Cobb’s wren and Falkland’s flightless steamer duck. We will also visit the Falklands capital of Stanley, where you can enjoy a stroll around the beautiful waterfront in this quaint town which has a quintessentially British feel. You will have time to visit the town’s museum and church, or enjoy a refreshing drink in one of the friendly local pubs. 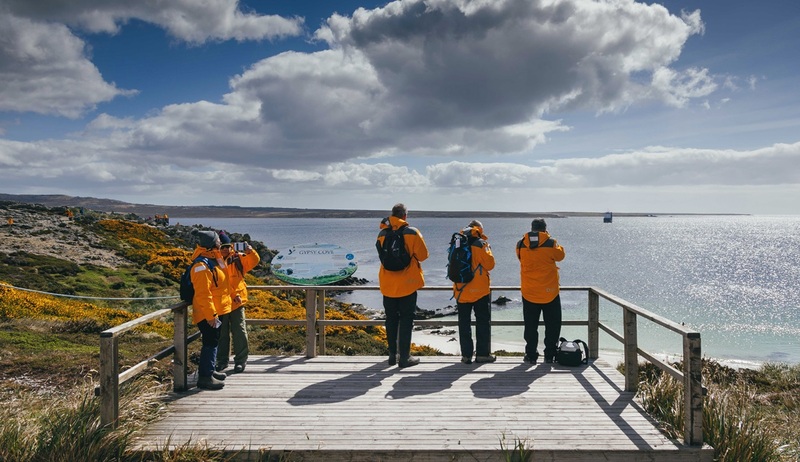 Throughout your time in the Falklands your team of lecturers and specialists will accompany you to offer insights into the area’s unique flora and fauna, as well as the island’s well-documented history. As we leave the Falklands behind and head south-east towards South Georgia your ship will cross the Antarctic Convergence. 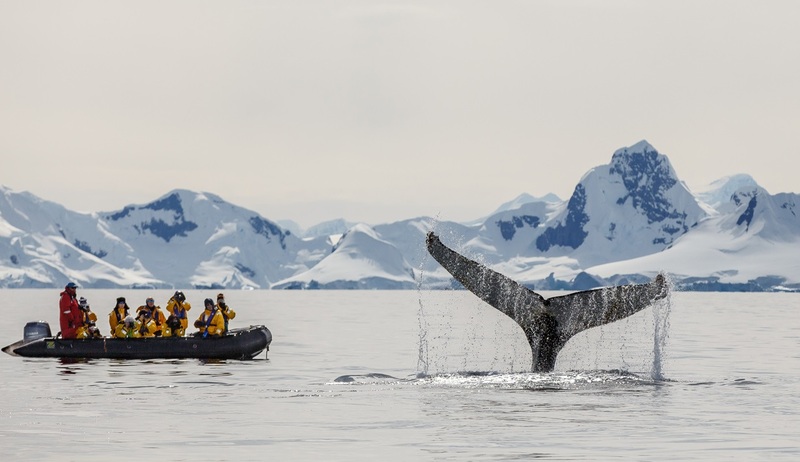 We highly recommend spending some time on deck as we cross this invisible biological boundary unique to Antarctica, where the meeting of oceans creates an abundance of krill and marine life that attracts large cetaceans, such as humpback whales, to the area. Your programme of lectures will continue and as we near South Georgia there will be bio-environmental briefings for your time on the island, including information on how to behave around the remarkable numbers of various wildlife species you are highly likely to encounter. 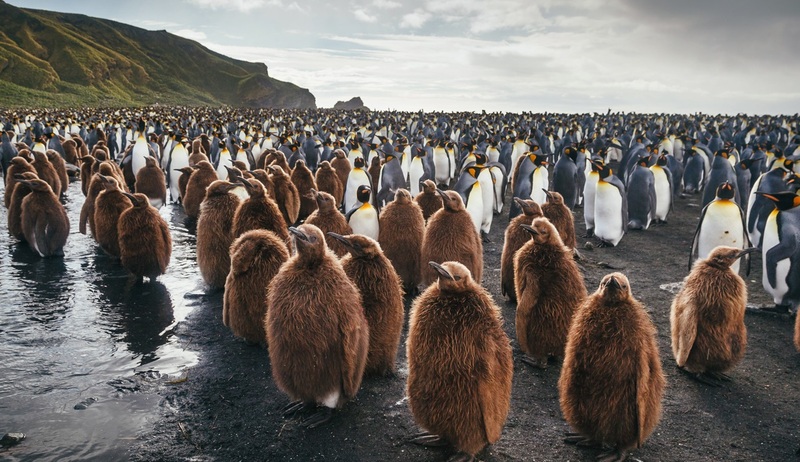 Welcome to the wildlife paradise of South Georgia, where millions of penguins, abundant birdlife, regular sightings of whales and other marine mammals, spectacular scenery and a rich history combine to make one of the world’s most surprising and enchanting destinations. We will spend four days here exploring all that the area has to offer, with the prominent focus being on the astounding array of wildlife and the island’s historical associations. 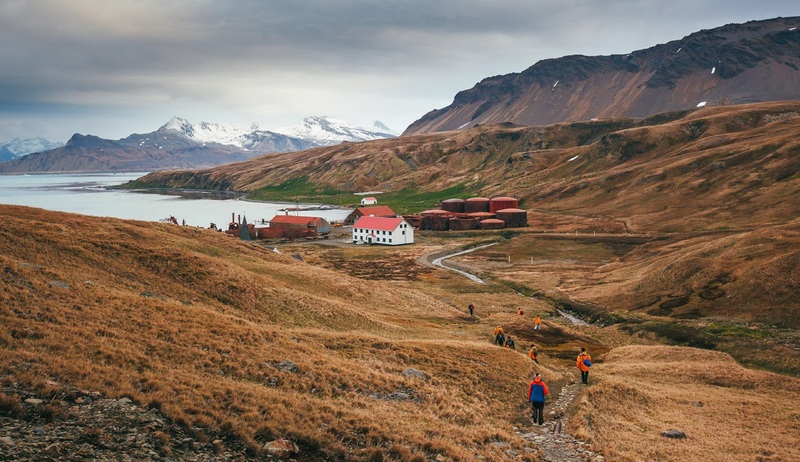 One of the many places we expect to visit includes Grytviken, an area of significant historical interest and the final resting place of the legendary explorer Sir Ernest Shackleton. 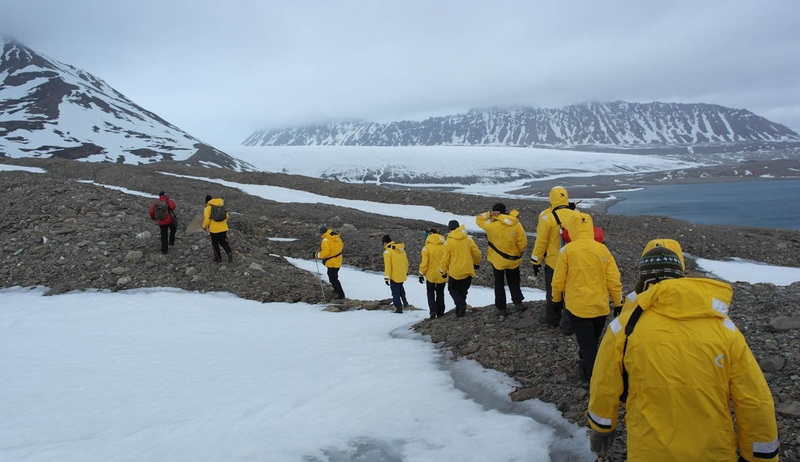 Here we can spend the day learning about Polar expeditions of the past, paying our respects at Shackleton’s grave, visiting a research station, abandoned whale station and beautiful church, and soaking up the mystical surroundings. Although South Georgia’s rich history is a huge draw for visitors to this mostly uninhabited island, the abundance of wildlife on display is South Georgia’s crowning glory and the locations we will visit have been selected to provide you with unforgettable up-close wildlife encounters. 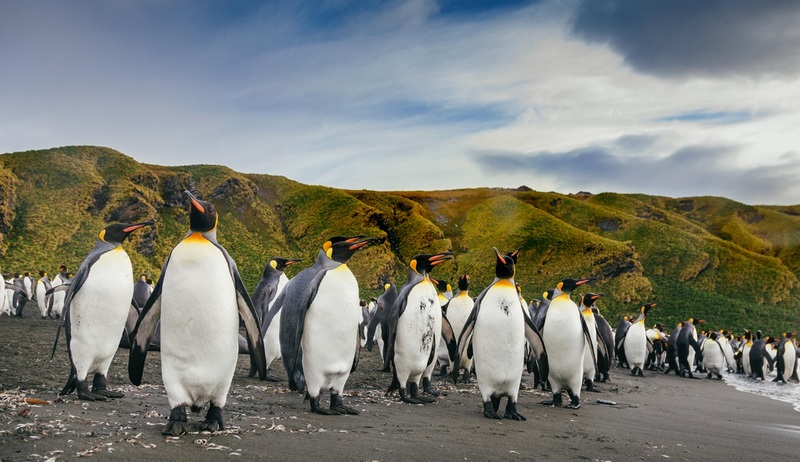 From Salisbury Plain, home of one of the largest king penguin rookeries on the island, to Gold Harbour where the hanging Bertrab Glacier provides a spectacular backdrop to a hive of activity of king and gentoo penguins squabbling with rowdy elephant and fur seals for prime position along the beaches, this wildlife wonderland will not disappoint. We recommend arriving here with as much space on your camera as possible as the photographic opportunities are simply endless. 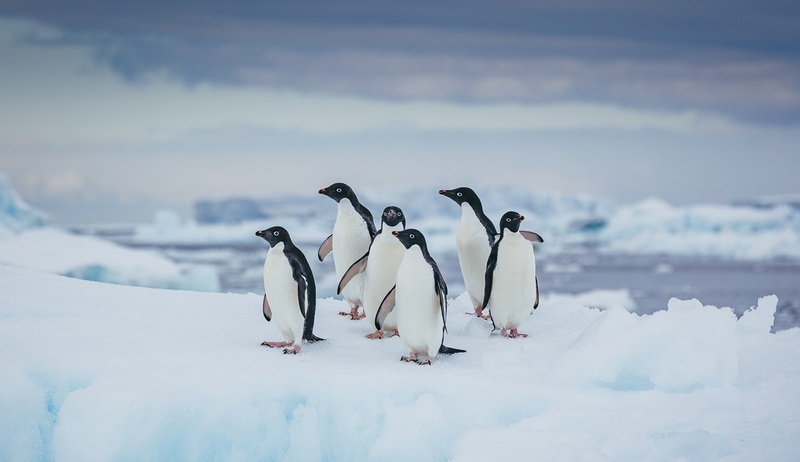 The unique Drygalski Fjord with its dramatic peaks rising from the sea is an unforgettable sight, whilst the tens of thousands of breeding pairs of penguins in St Andrew’s Bay is a wildlife spectacle to behold. Throughout your time here your experienced expedition team will offer insights into not only the island’s history and wildlife, but also to the area’s unique geological features which play such an important role in the breeding and survival of the different bird and animal species. It’s time for our next adventure as we leave South Georgia in our wake and sail south towards the pristine wilderness of Antarctica, where even more exciting wildlife and scenic opportunities await. 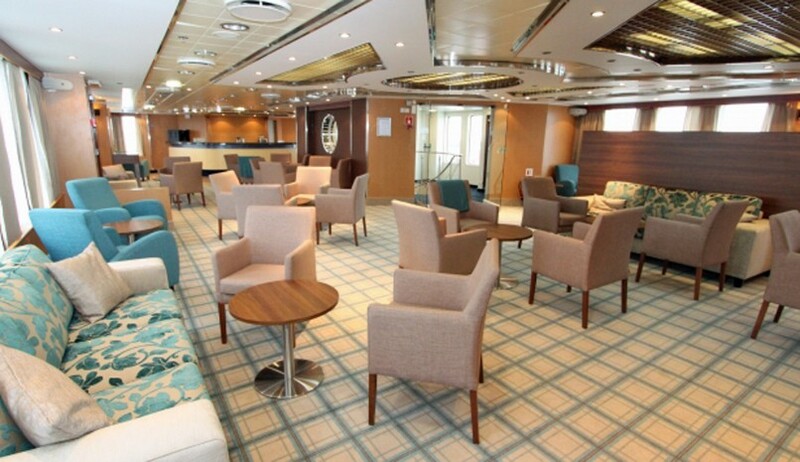 These days at sea can be spent attending some of the informative and entertaining talks on all things Antarctica, relaxing with a book from the library, collating the countless pictures you will have no doubt captured during your time in South Georgia, or out on deck looking out for the first of many iceberg sightings. As we approach the Peninsula there will be briefings on what to expect over the course of the next 7 days. 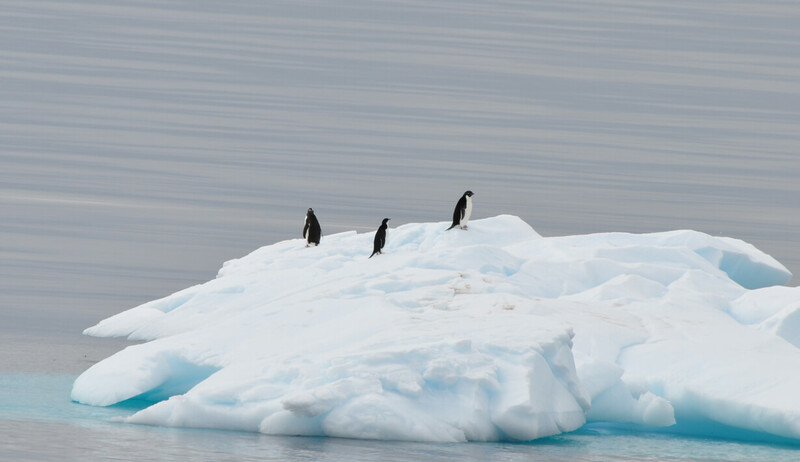 After the anticipation of the last two days, your first sight of land in Antarctica will not disappoint, and you will begin to appreciate exactly why these remarkable lands have long captivated the attentions of explorers and intrepid adventurers. 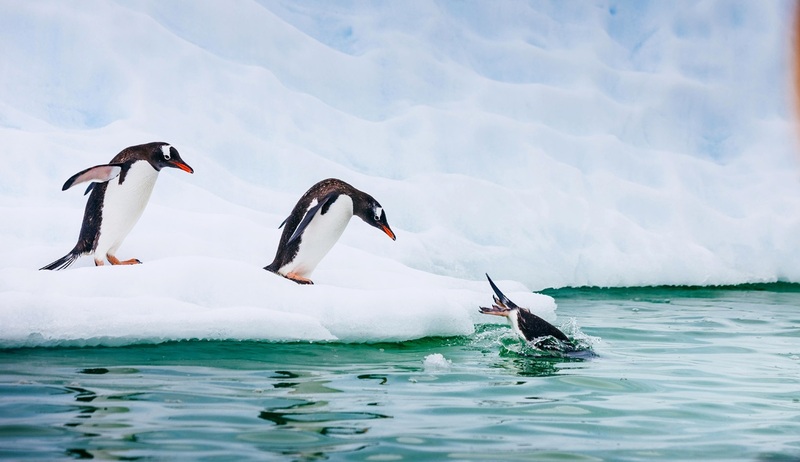 A land of extremes, Antarctica is likely to arise almost every type of emotion in you, from the feeling of total isolation amongst the startling imposing landscapes of mountains and icebergs, to the exhilaration of watching the comical antics of the abundance of penguins. 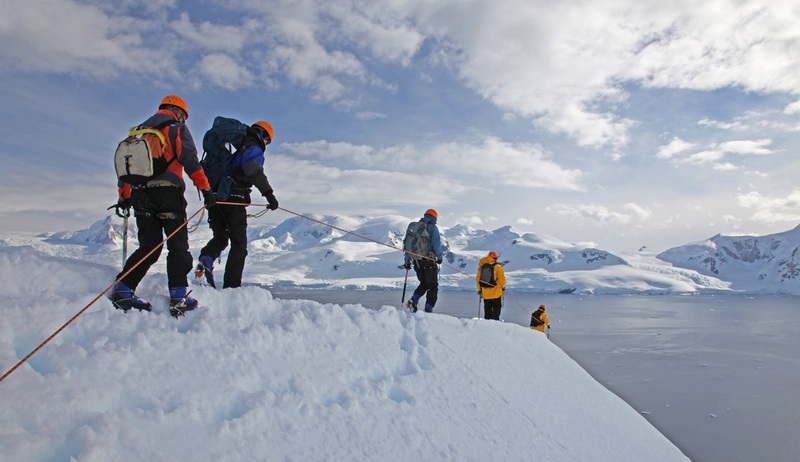 As with all Antarctica expeditions our exact itinerary over the course of the next few days will be flexible and dependent upon weather and ice conditions, with your captain and experienced crew deciding each day on the best course for unrivalled wildlife, scenery and adventure experiences. 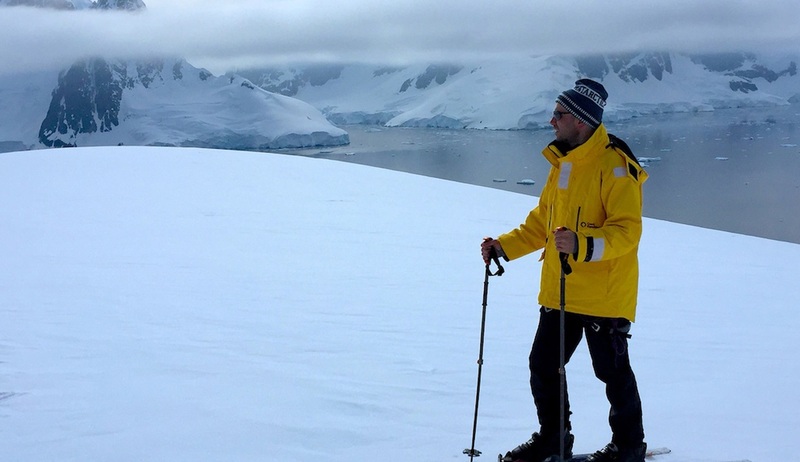 Each expedition to Antarctica is different and you can be guaranteed of multiple unique, once in a lifetime moments that you will live long in the memory. 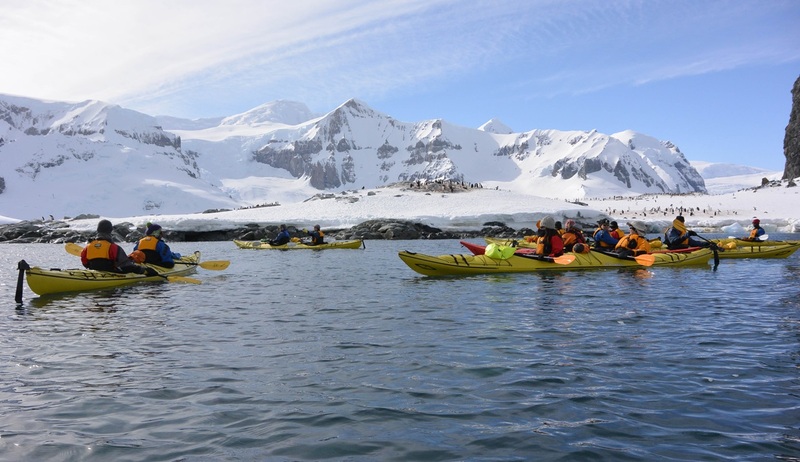 Exploring each day by Zodiac boat you will discover multiple bays, channels and landing sites on a constant lookout for wildlife sightings including humpback and minke whales, various southern seal species and, of course, bustling penguin rookeries. 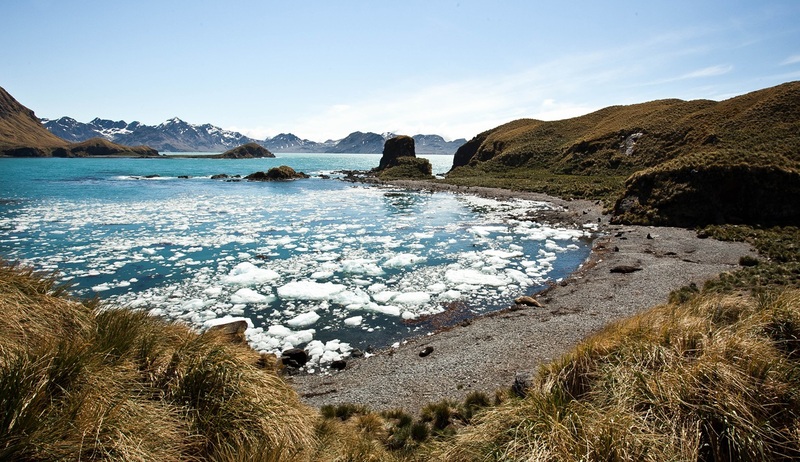 One of our favourite places for spotting penguins includes Danco Island where we can enjoy a short hike to visit a large penguin colony which resides high up on a ridge that affords spectacular views of the surrounding pristine landscape. Other sites we expect to visit include Neko Harbour, the Melchior Islands, Port Lockroy and Cuverville Island to name just a few. 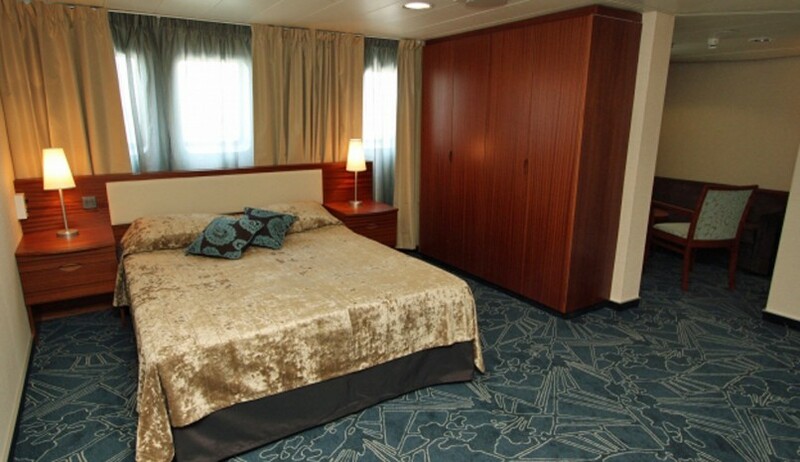 Throughout your time here you can enjoy walks along the beaches alongside the penguins, thrilling Zodiac cruises through the crackling sea ice, navigating through mazes of towering icebergs of all shapes and sizes, experience the awesome sights and sounds of calving glaciers including those in Neko Harbour, and fully immerse yourself in all that this wonderful continent has to offer. 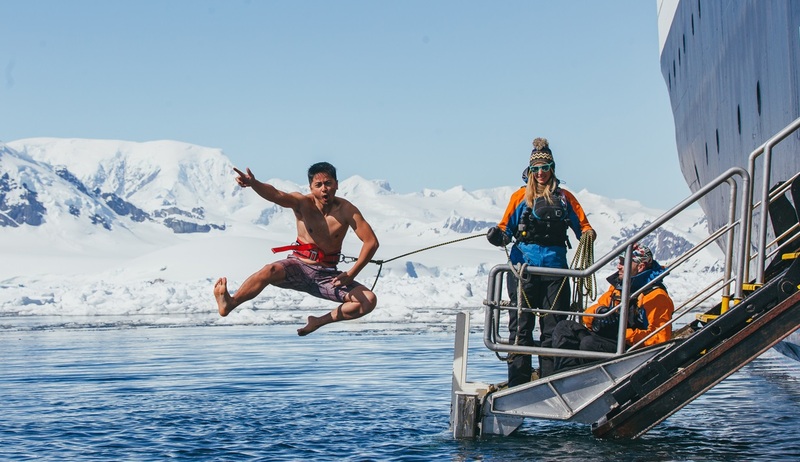 For the more adventurous we highly recommend a Polar Plunge in the frigid Antarctic waters and there are exciting kayaking, mountaineering and cross-country skiing options available too. Please note that these optional activities must be booked in advance. 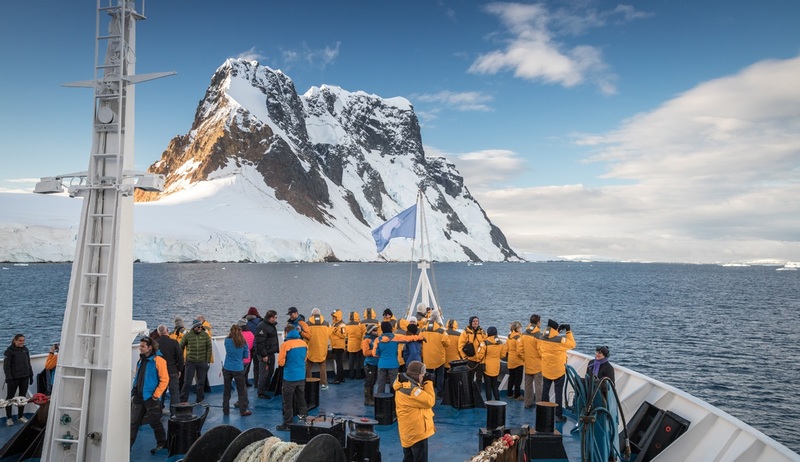 After your thrilling Antarctic exploration, the end of our epic adventure is approaching and it’s time to head back towards South America as we sail across the famous Drake Passage towards Ushuaia. 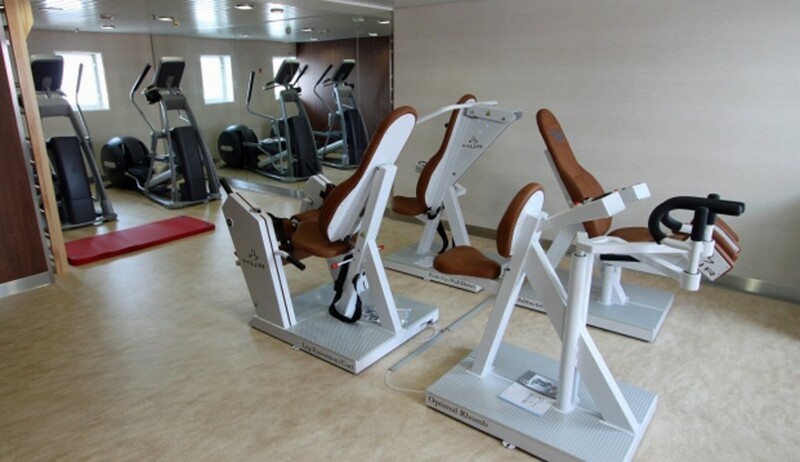 Over the course of these 2 days there may potentially be some rough waters, but your polar expedition ship has been designed to navigate these waters with ease. We hope for a smooth sailing that will allow us to spend some time on deck looking for our final seabird and whale sightings. 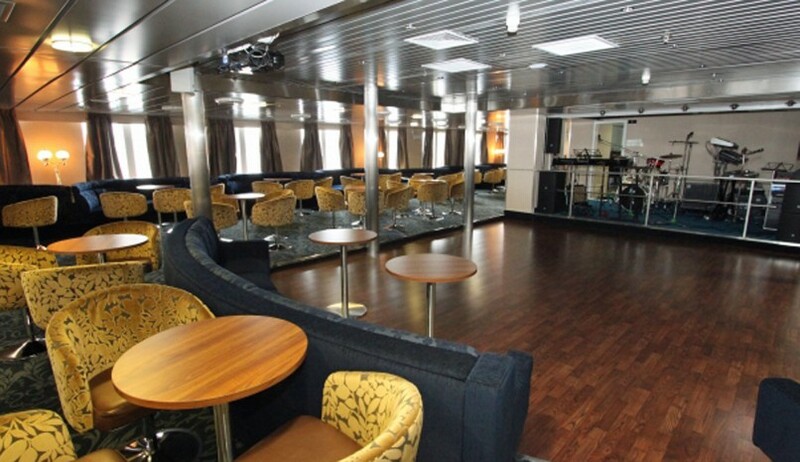 This is also a great chance to spend some time collating all of the many pictures you will have taken and sharing tales of your adventures with your fellow passengers.